Make this Amazing 1 Story, 3 Bedroom Home YOURS! 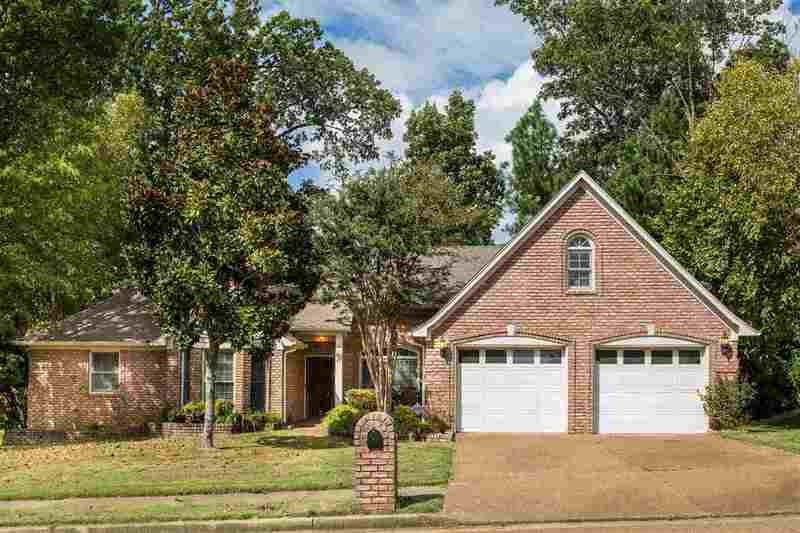 Situated in the Prestigious Cordova Club Neighborhood on a Quiet Street with a Lake View! Featuring Gleaming Hardwood Floors, Eat-In Kitchen with Walk-In Pantry, Neutral Colors Throughout, Gracious Entry, Lovely Formal Dining Room, Large Light Filled Living Room, Spacious Great Room with a Romantic Fireplace & Built-In Bookshelves, Den or Office, Delightful Multi-Level Wooden Deck, Large Open Space Beyond the Backyard, 2 Car Garage & More!